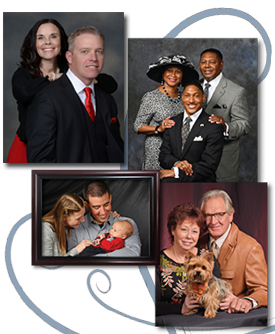 Let the professional staff at Universal provide your church families with the same high quality portraits available at portrait studios without the added cost of sitting fees. Images can be viewed with side by side comparisons immediately after photography for a satisfying selection. 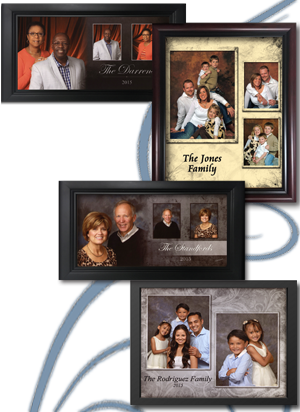 Customize your portrait package with options that offer prints from wallet size to 20"x24"
At Universal we provide products and services that will benefit your church, without high pressure sales.